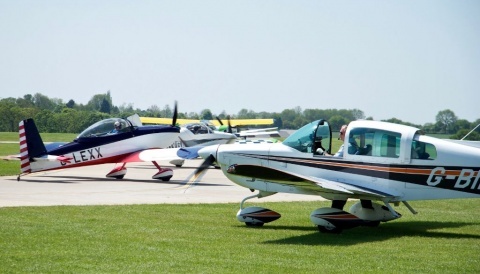 AeroExpo UK are pleased to welcome The Light Aircraft Association to the event to continue its fruitful partnership with the association at this year’s AeroExpo UK at Sywell Aerodrome, 31st May – 2nd June. 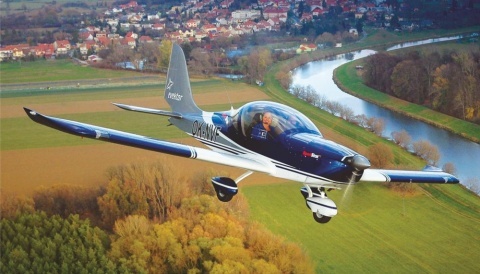 The Light Aircraft Association are pleased to announce that the ever popular LAA Village will be packed at this year’s AeroExpo with aircraft from various manufacturers, including the new Bristel. Eurofox, the Groppo Trail, as well as an Enstone MK.26 Spitfire, along with other makes of aircraft will be ready for you to inspect and ask questions about. The LAA will have Chief Inspector Ken Craigie on hand to answer any questions you may have on the Friday, while Malcolm McBride who writes the ever popular Safety Spot in the LAA monthly magazine will be on hand on the Saturday, as well as giving a seminar at 2.15PM. The talk is titled ‘Continuing Airworthiness – Exploring the differences between an CAA and LAA aeroplane’. On Sunday Andy Draper from the Engineering Department will also be on hand, to answer questions and give help. The LAA have teamed up with LAS Aerospace, who will be bringing you aluminium metalwork demonstrations, as well as a fabrications and coverings workshop. These will be run by LAA tutors Gary Smith and Matthew Boddington.Also inside the LAA marquee will be their retail store, where merchandise, books, clothing and more, can be purchased. Be sure to visit the LAA marquee at AeoExpo UK. We look forward to seeing you.